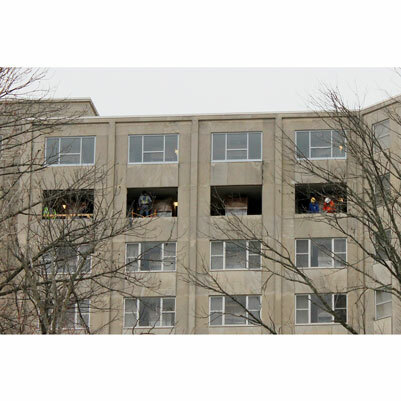 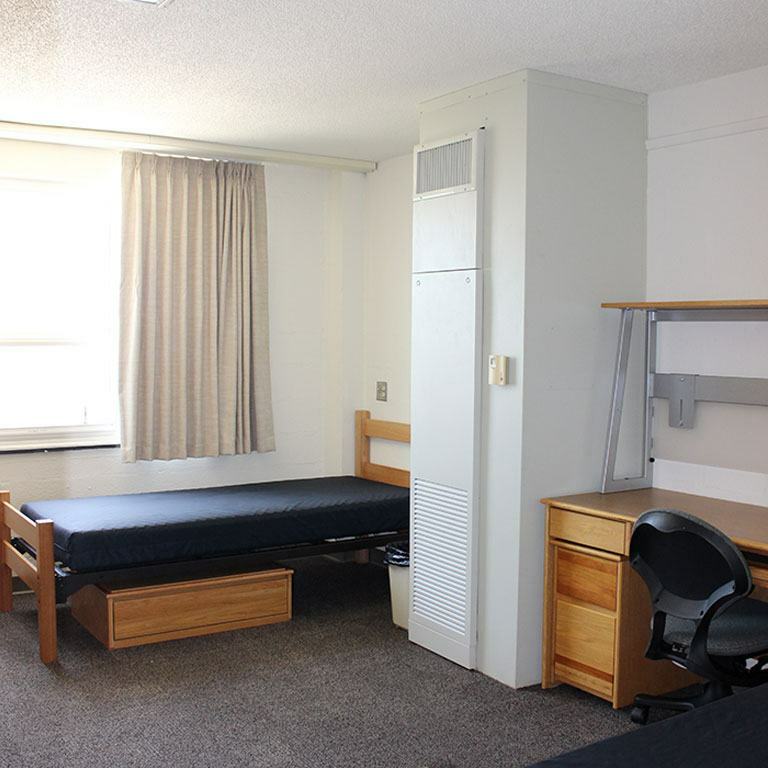 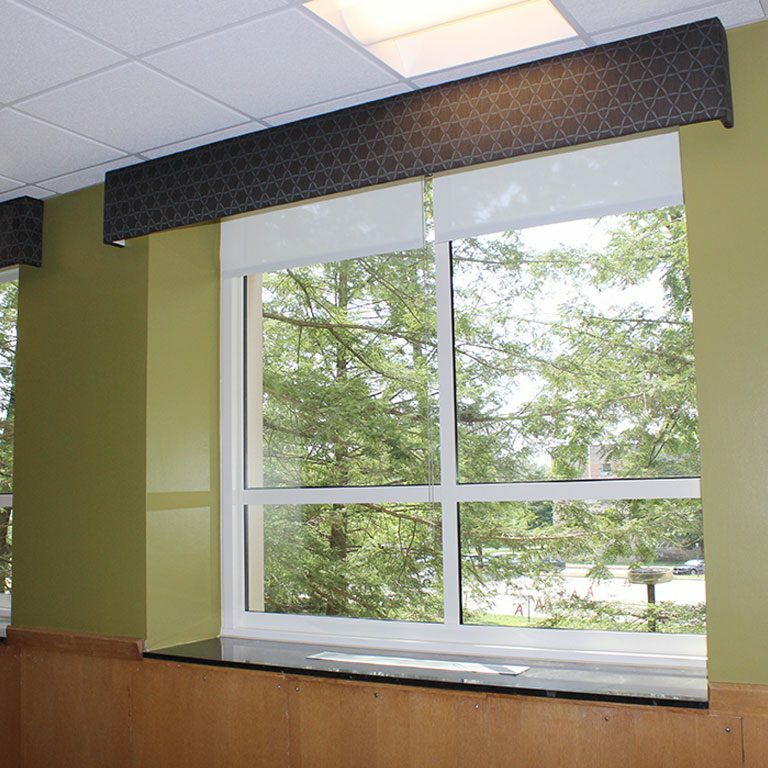 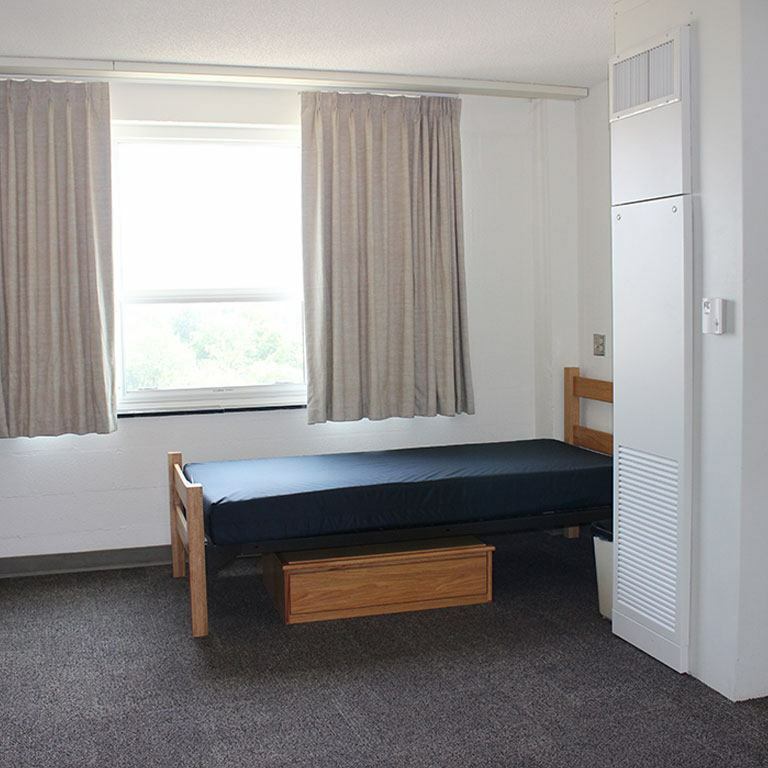 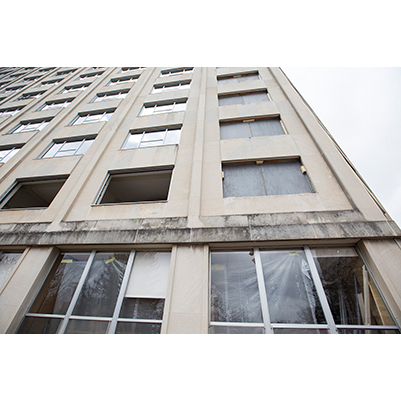 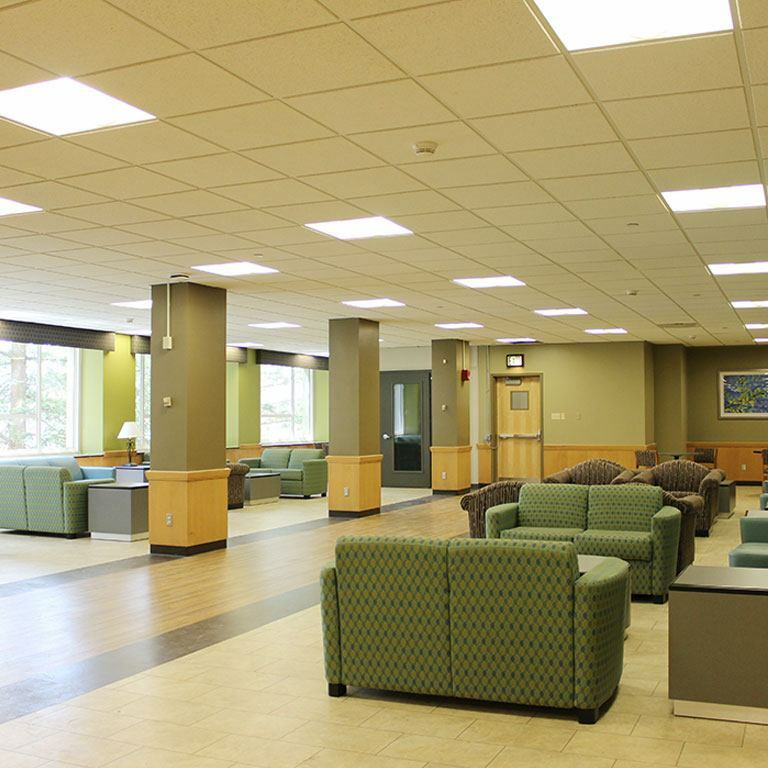 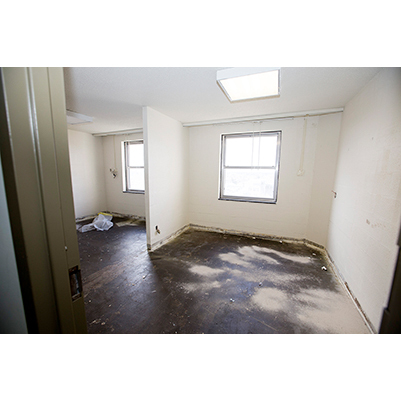 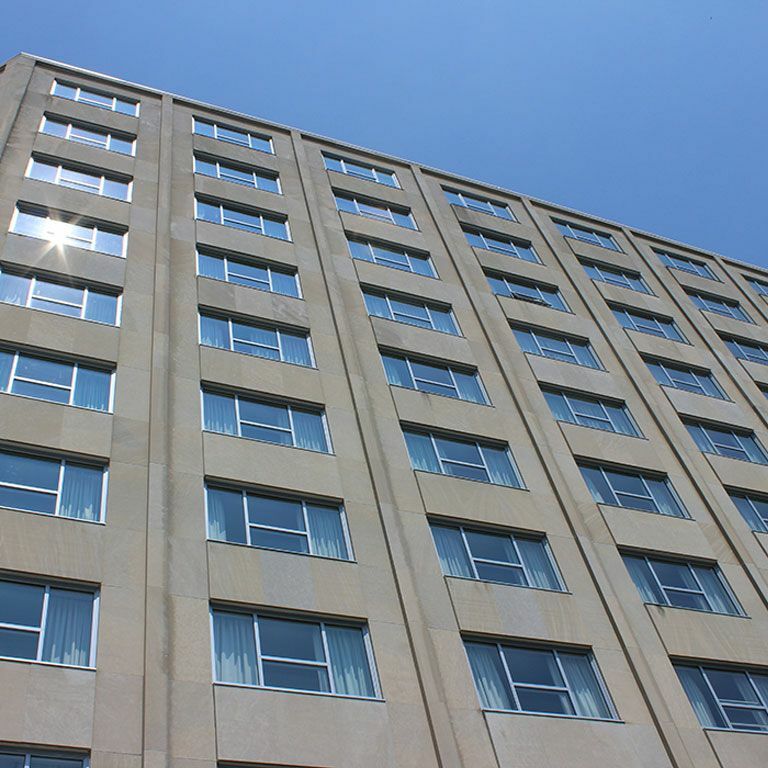 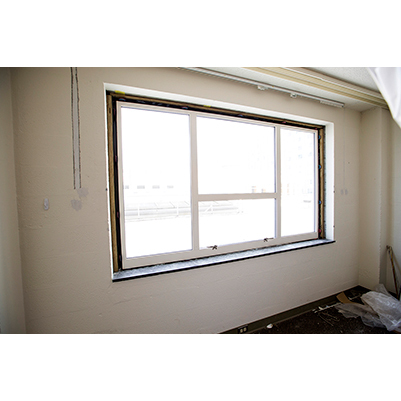 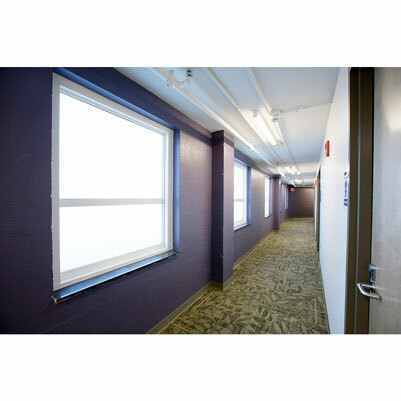 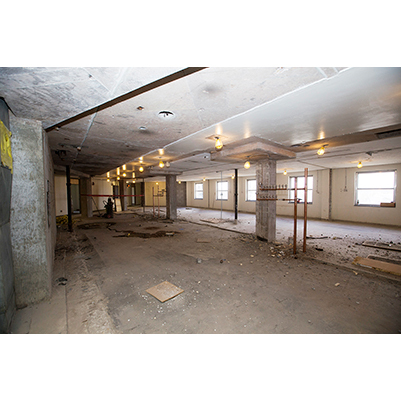 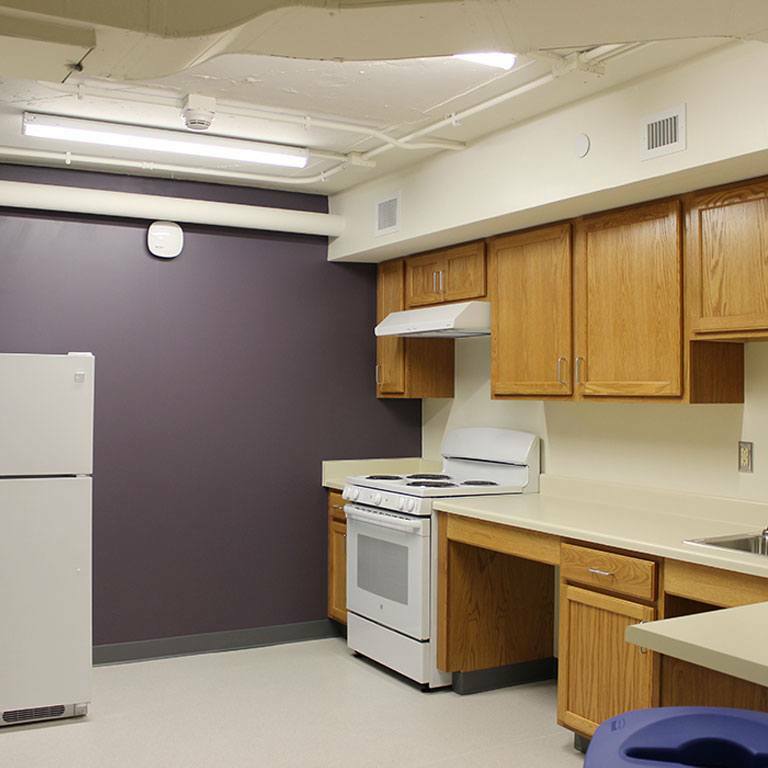 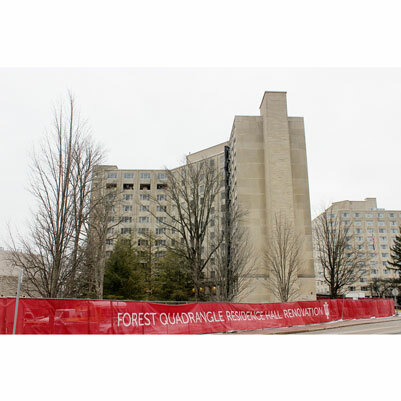 This project will renovate Forest Quadrangle Residence Hall on the Bloomington campus. 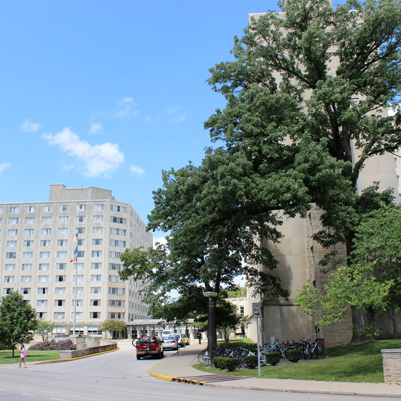 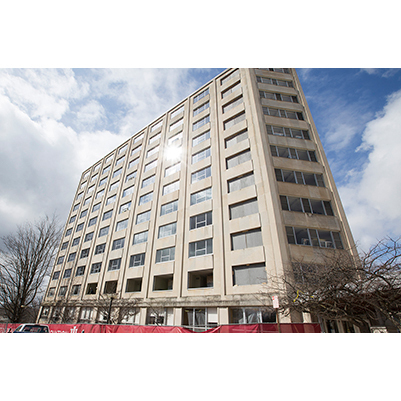 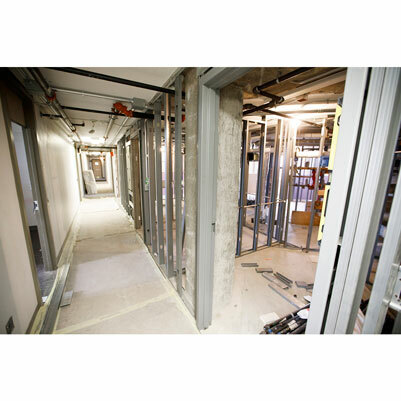 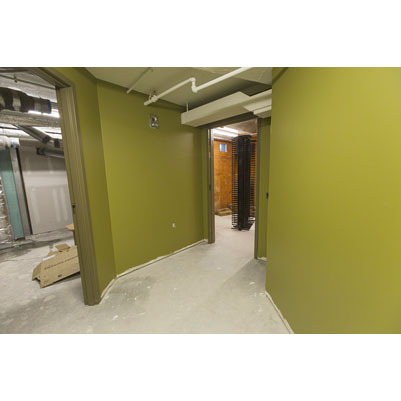 This project will include renovations to all floors of towers A and B, to be completed in two phases. 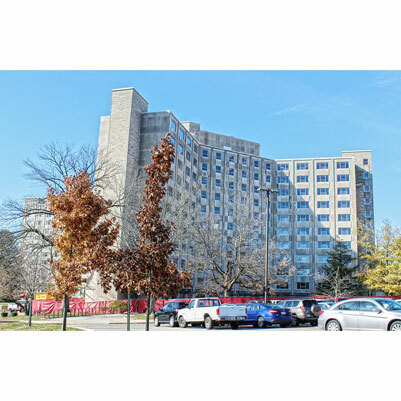 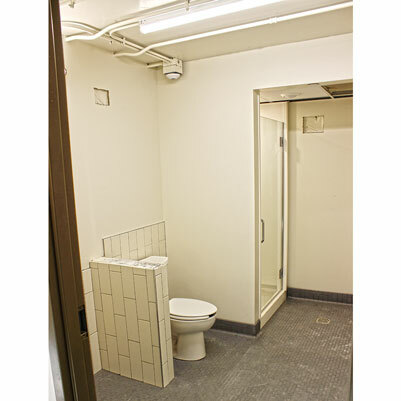 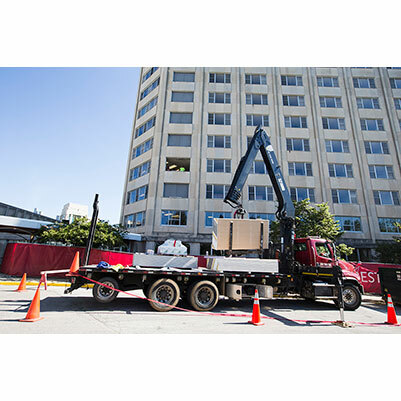 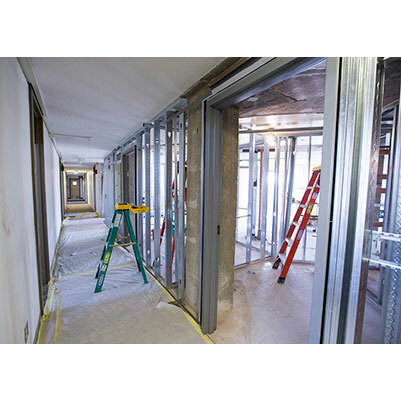 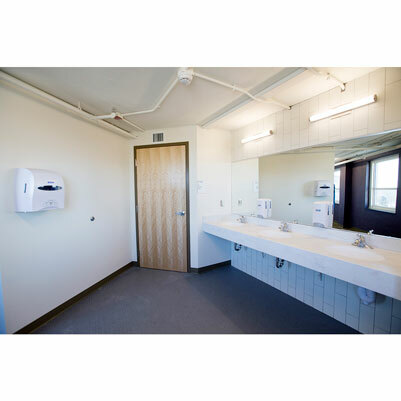 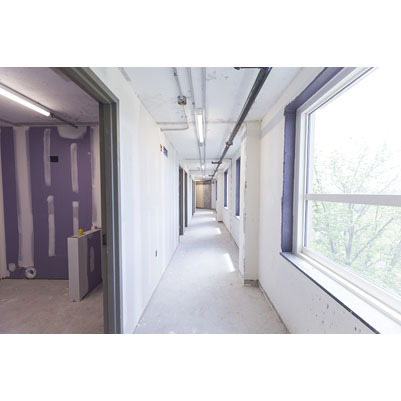 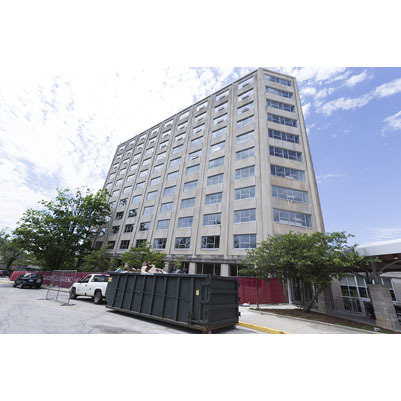 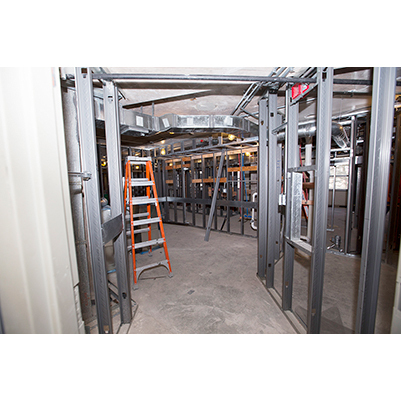 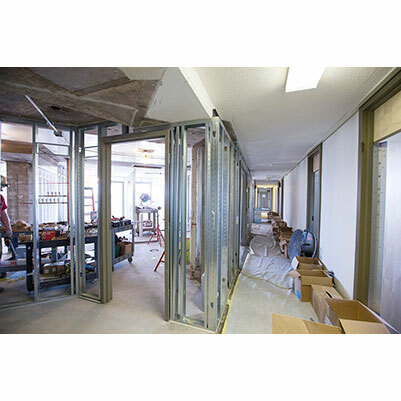 Both towers will receive new windows, remodeled core area restrooms and support areas; and new sprinkler, mechanical, plumbing, electrical, data, and security/access systems.